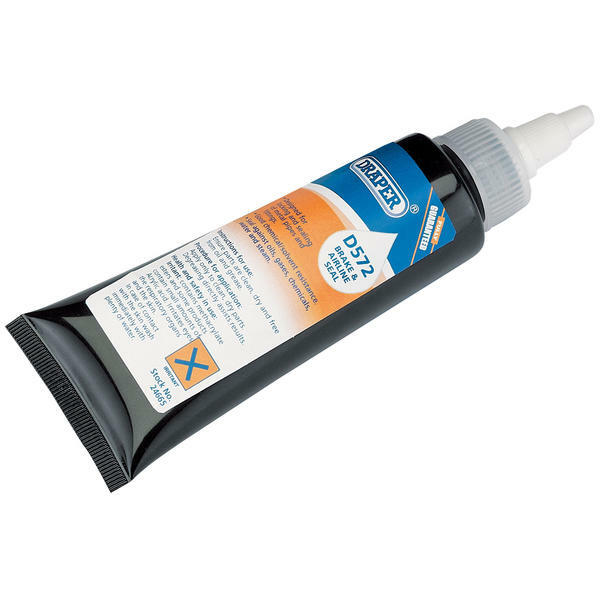 Product cures due to the absence of air between close fitting metal surfaces. Good chemical/solvent resistance to ethanol, motor oil, unleaded petrol and brake fluid. Unique adhesion allows for re-alignment up to 60 hours after application.